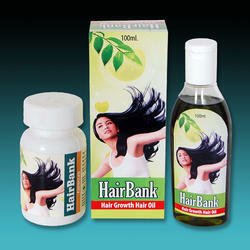 Prominent & Leading Manufacturer from Mumbai, we offer hairbank oil and capsule, anti dandruff oil and herbal hair oil. We are offering Hairbank Oil And Capsule to our clients. 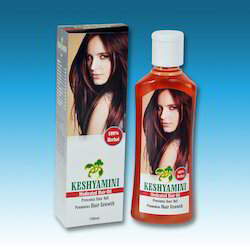 Looking for Hair Care Herbal Management ?